Medical sales representatives often leave money on the table by ignoring these readily available resources. Great things happen when you use what’s available to you. 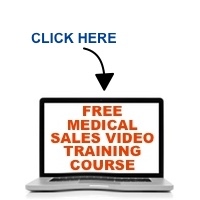 It’s all here on this episode of the Medical Sales Guru Podcast. Just click the play button at the bottom of this post.